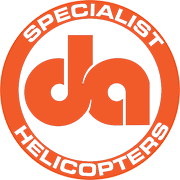 Founder, David Adamson started flying helicopters in the United Kingdom in 1986, before emigrating to Australia in 1995. 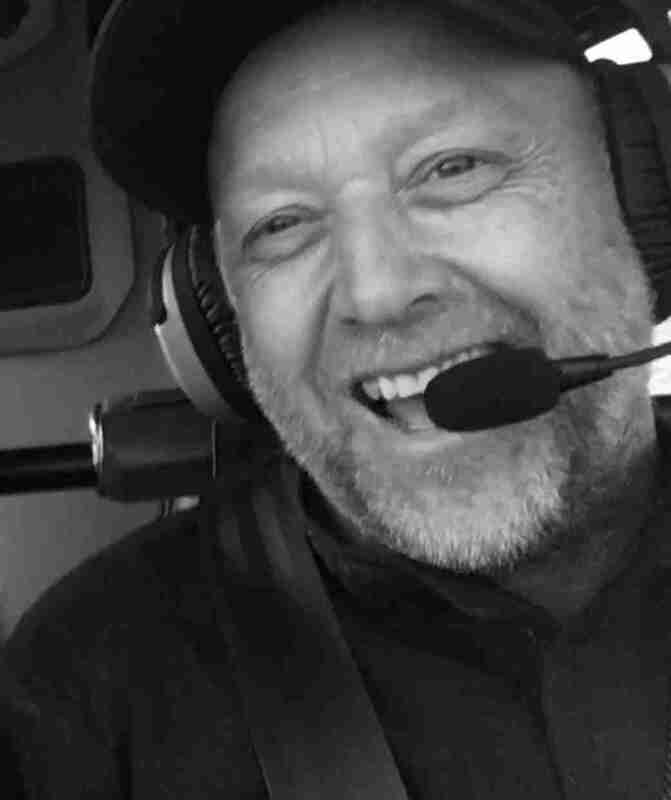 Today, with more than 15,000 hours experience, David flies commercially in several countries, conducting specialist air-to-air and low level aerial film services (with gyro stabilised, fixed and still camera systems) for the feature film industry as well as the motorsport industry, television productions, documentaries, commercials and other major sporting events. In addition, David is an onshore operations flight & ground Instructor, and one of a handful of Flight Examiners who conducts Commercial, Private, Night, Instrument and Instructor flight tests, and aircraft specific type ratings and endorsements (such as low level, sling, floats, winching, formation and check flights) on behalf of the Civil Aviation Safety Authority 'CASA' in Australia and beyond. In his spare time, David acts in the capacity of Aviation Safety Consultant, assisting the Australian Transport Safety Bureau with accident investigation and presenting helicopter specific safety courses for pilots, aircrew, the general public and film & TV industry professionals. With no accidents or incidents to their name, despite the highly technical and complex nature of the work, it's no surprise that Specialist Helicopters has a reputation for exceptional safety standards in Australia and beyond. Right shot, first time. With an eye for creative execution, over 15,000 hours experience and zero safety incidents/accidents, we take the stress out of time-critical, high-energy aerial shoots where quality matters. 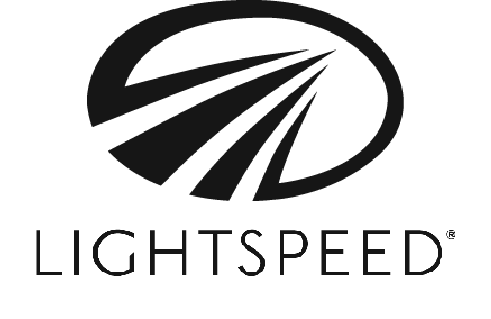 Providing advanced instruction, ratings, endorsements and checks for qualified private and commercial pilots / instructors. We also provide independent pilot skills assessments for pilots and employers who have safety as their number one priority. Our zero accident/incident track record is a testament to our safety-first policy, and a reason we act as independent safety consultants to CASA and ATSB, as well as employers seeking an independent safety audit to proactively manage their risk.